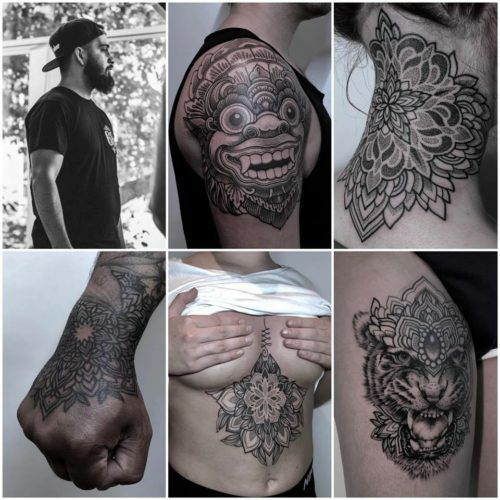 Tokyotattoo® Studios is an independent tattoo studio, born with a clear brand vision and a strong personality – super stylish, super hygienic, an avant-garde super studio. We have been featured in CotswoldLife, CotswoldStyle, SkinDeep, Tattoodo, Totaltattoo, TattooLife plus many other publications & press; print & online. 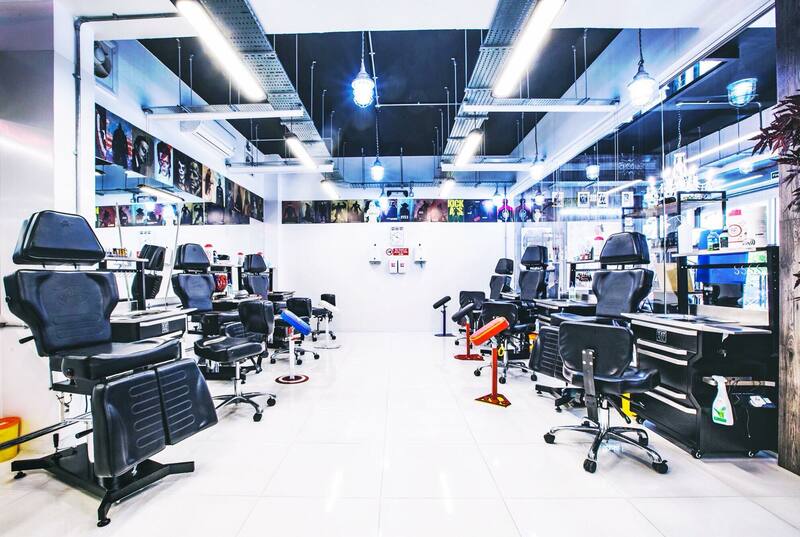 Open 6 days a week, for consultations and bookings, Monday to Saturday 10am – 7pm. The Cheltenham shop is located in the heart of Montpellier; the most attractive and fashionable area of Cheltenham. 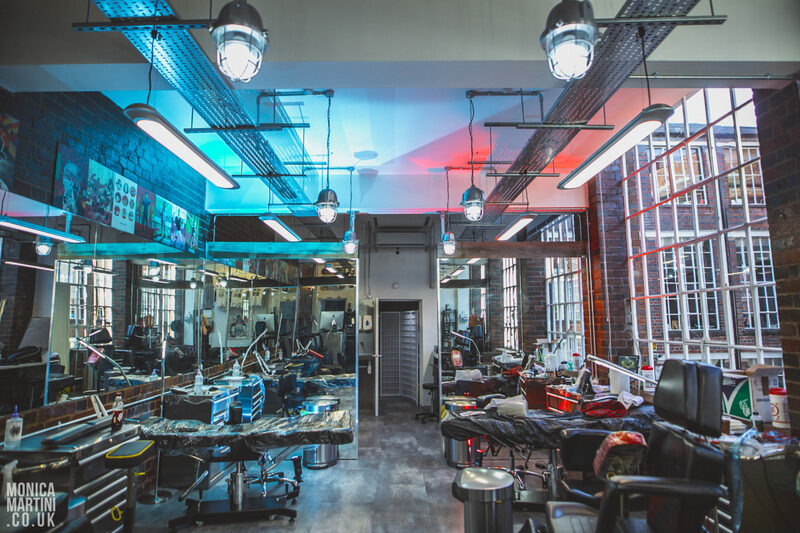 Our Birmingham shop is located in St Paul’s Square, A Georgian square in the heart of Birmingham’s iconic Jewellery Quarter district. 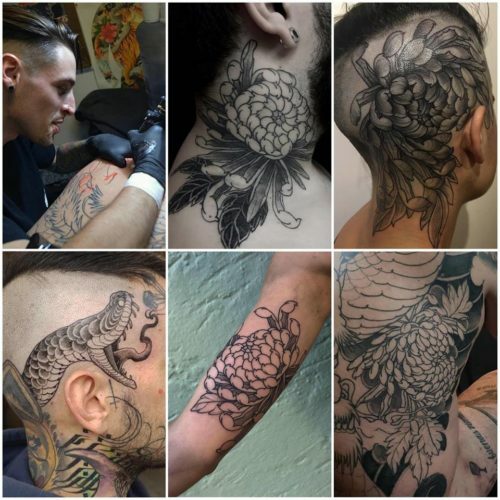 Our team will change from time to time as we have resident artists and regular guest artists from around the world, keeping waiting lists down and variety for our clients. Parking is available at both studios. We accept payment via cash, bank transfer, apple pay, credit or debit card. Want to take a tour of the studio? 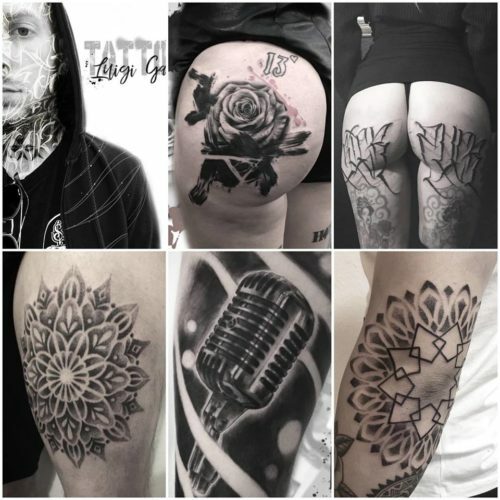 Tokyotattoo®’s Cheltenham tattoo studio has several resident & guest artists from around the world. 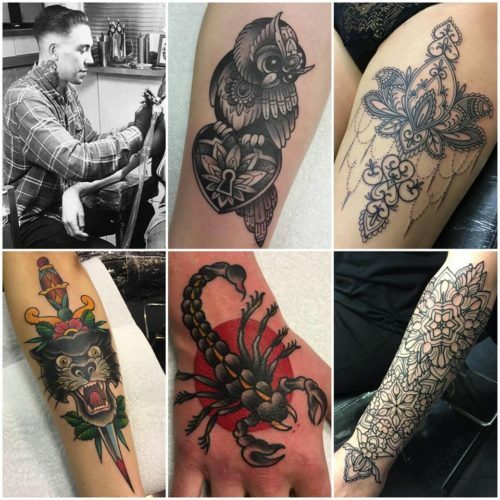 Tokyotattoo®’s Birmingham tattoo studio has several resident & guest artists from around the world. To help with looking after your tattoo, please see the leaflet below that you can print out and keep. At TOKYOTATTOO we recommend Sorry Mom. Take as good care of your tattoos as you take care of your mom ⚓ . Sorry Mom’s mission is to help all tattoo lovers take care of their tattoos. Sorry Mom is world leading in tattoo aftercare. Backed by the best artists in the world, our tattoo balm take care of your tattoo, like it was your mom. 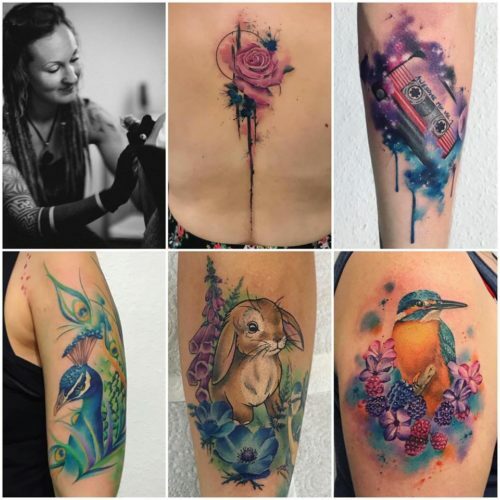 Sorry Moms aims to increase the quality of the tattoo industry through enlightenment, production and distribution of tailor-made products and by promoting the beautiful art of tattoos with a strong quality-minded approach. Easy spray-on bottle with a gentlemen’s touch! We get a lot of enquiries, so we have compiled a list of our most common queries here that we hope will assist you. 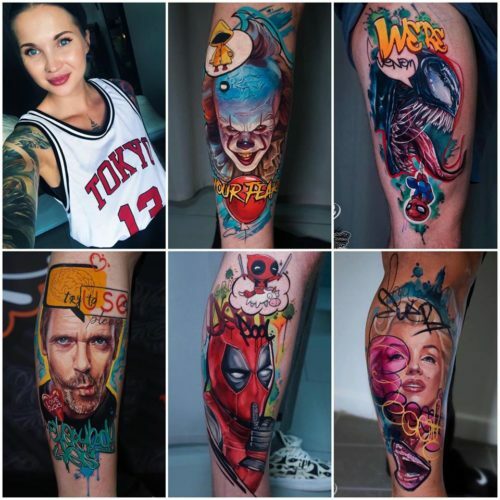 A detailed description of your tattoo idea and details. 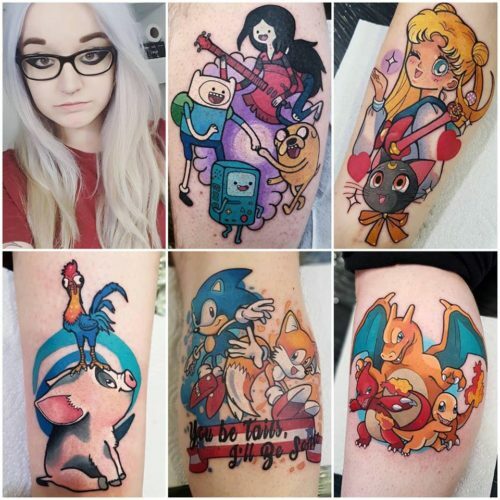 Placement of the tattoo, including a photo. Whether you’d like it in black & grey or colour, or a particular style. 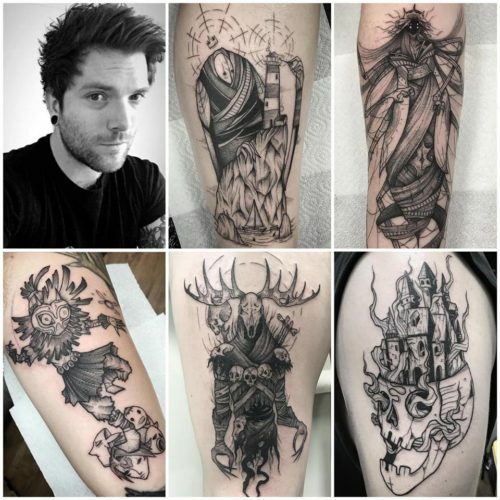 If it is a cover-up or reworking an existing tattoo. Please include clear photos. 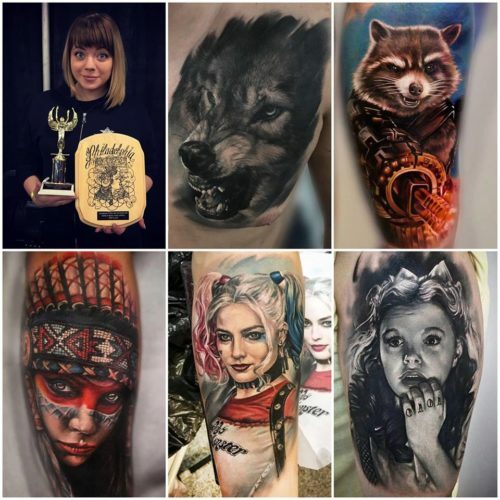 Any reference images, artworks or other tattoos you like to help us understand what you’re looking for. 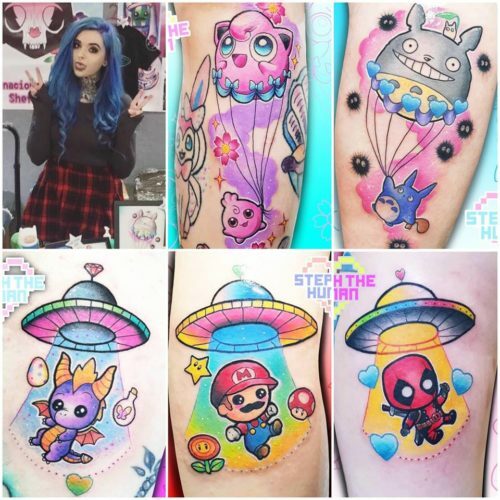 The artists will design tattoos based on references but will not copy original work without approval from the original artist. Preferred artist, or we will give you some options based on your answers provided. 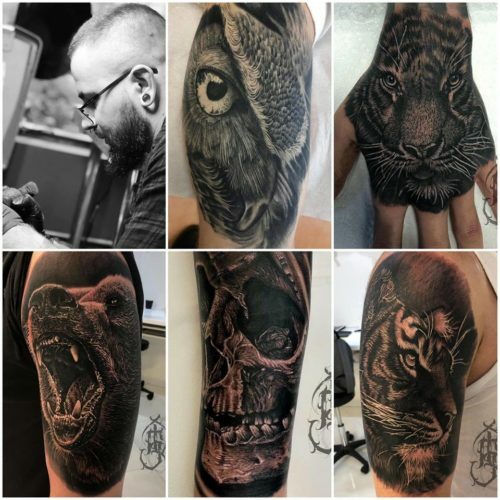 If you’re chasing a design, we do not do draw ups or designs before the appointment, unless otherwise agreed with the artist at the time of your consultation, then please message them directly, your artist would have provided contact details. All designs will be ready upon your arrival and any changes needed can be made on the day, if this is the case this isn’t an issue and usually won’t take too long. 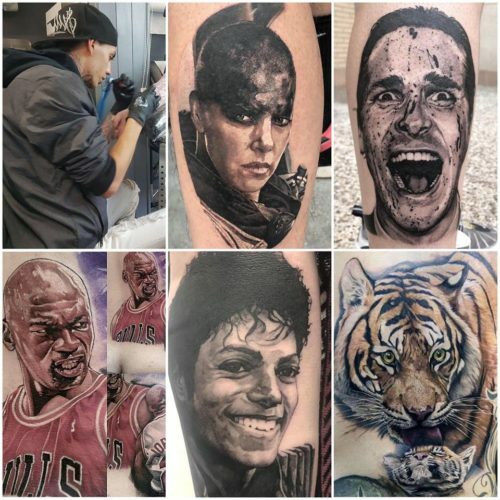 Please note, the more reference we are provided with prior to your appointment, the easier our artists can put together a custom design for you. If pain is a concern please don’t get yourself all worked up, the worst part about getting a tattoo is over thinking and worrying about the tattoo. Please DO NOT apply or use any numbing agents purchased from chemist. 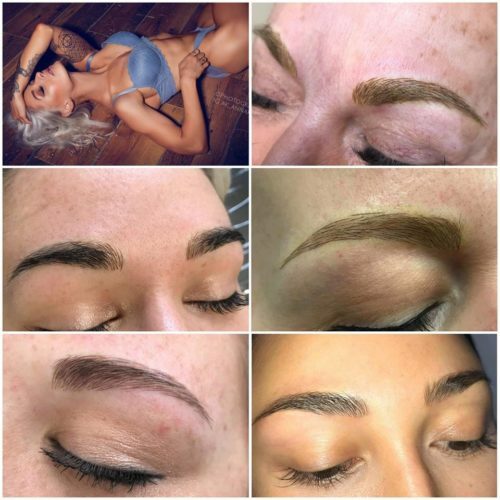 We take a secure payment to book all appointments at our studios. We accept Credit or Debit cards, Apple Pay, BACS and Cash. We do not accept Paypal, or offer finance deals. This is final & non-refundable payment. Even in the unlikely event we need to move or change your appointment to a different day or artist. 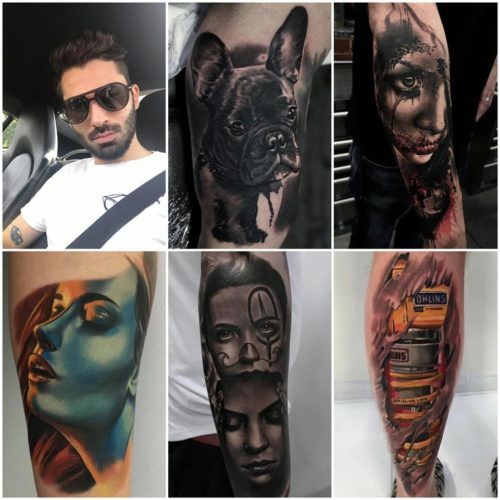 Please do not feel the need to bring anyone with you, we will look after you and make you feel at ease, we do not allow any additional persons to be in the tattoo area for insurance and safety reasons. Although we have a waiting area we do not have space for an entourage to stay during the duration of your tattoo. We are an over 18 venue, children are not permitted, unfortunately even for consultations. Please make sure before you arrive you have had a goodnight’s sleep, eaten a good meal, drank plenty of water and wearing appropriate and comfortable clothing. It is important that you do not drink alcohol the day before or on the day of your appointment. We will provide you with refreshments throughout the day. We look forward to welcoming you in our Cheltenham or Birmingham studios. 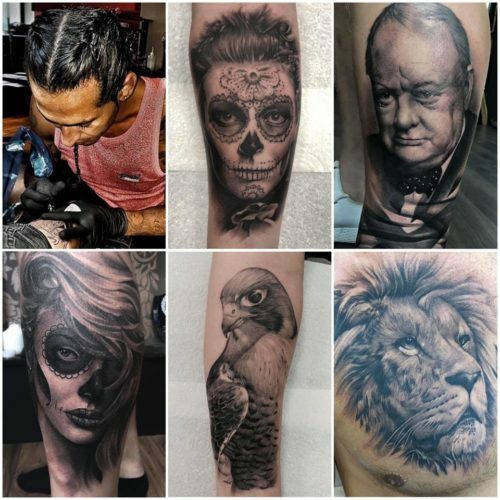 BOOK YOUR TATTOO NOW, CONTACT THE STUDIO FOR A FREE CONSULTATION! 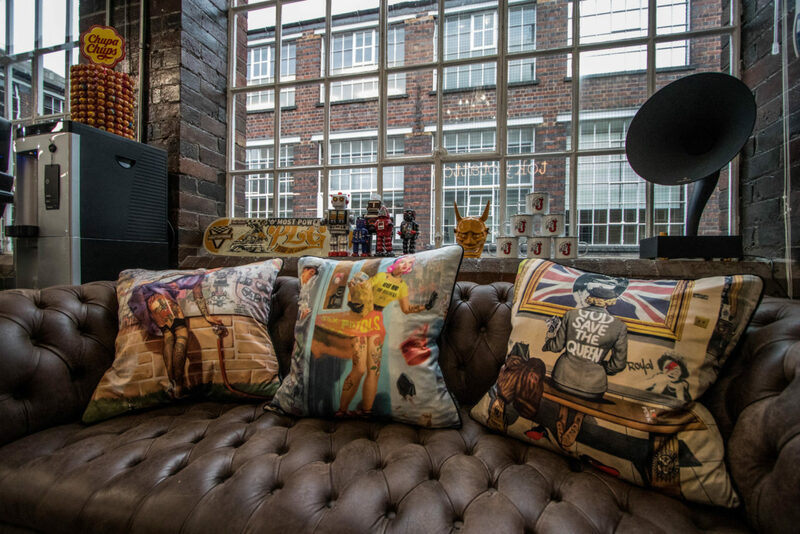 For all Birmingham enquiries, please contact the Cheltenham studio. 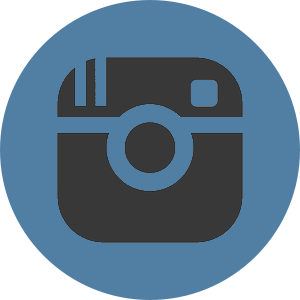 You are able to contact us on the good old-fashioned telephone or alternatively through email, social media, or simply coming down to the studio. 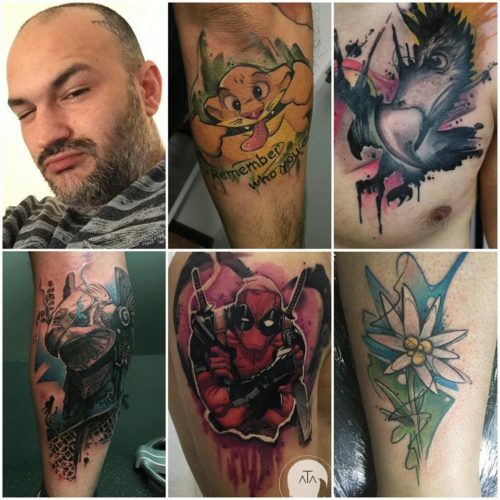 Whether it’s a cover-up or reworking an existing tattoo. Please include a photo. Any reference images you have – even if it’s a 30 second sketch on an envelope. 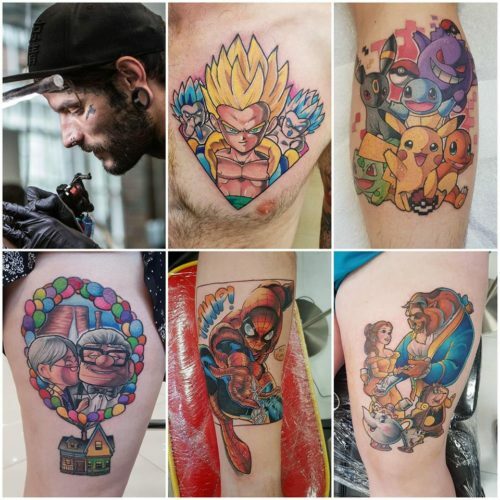 The artists will design tattoos based on references but will not copy original work without approval from the source. 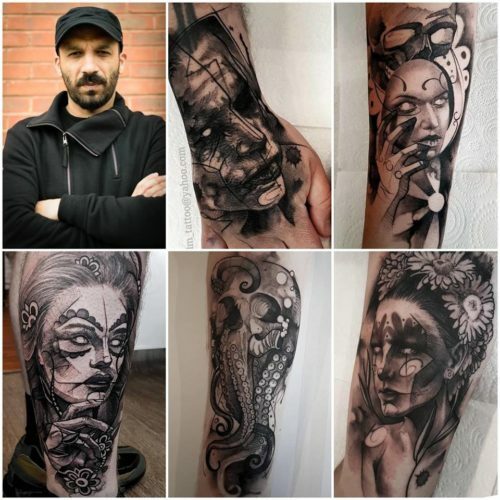 COPYRIGHT TOKYOTATTOO. MADE WITH LOVE.